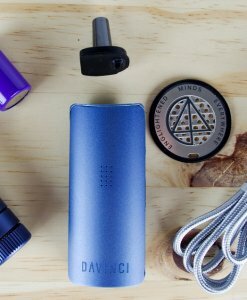 One thing that we were most impressed with while testing the boundless and CFX vaporizers is that we always got good results. Unlike most portables that require a specific grind or loading style for optimum performance, the CF and CFX work extremely well with small or large loads, a loose or tight pack, fine and loose grinds and even no grind at all. 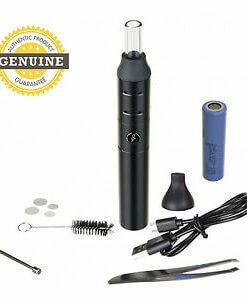 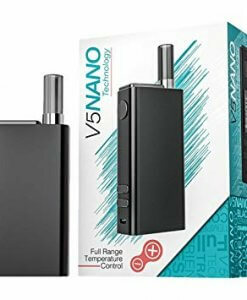 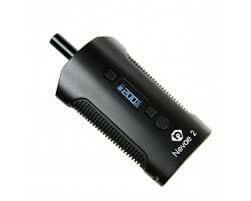 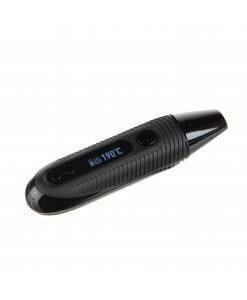 You don’t need to know anything about vaporizers to get good results with these vapes. 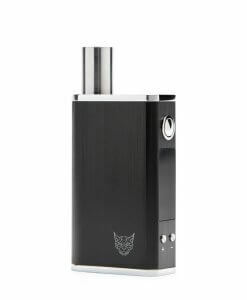 The CFX has a large capacity chamber for longer sessions, but it works well with small loads as well. 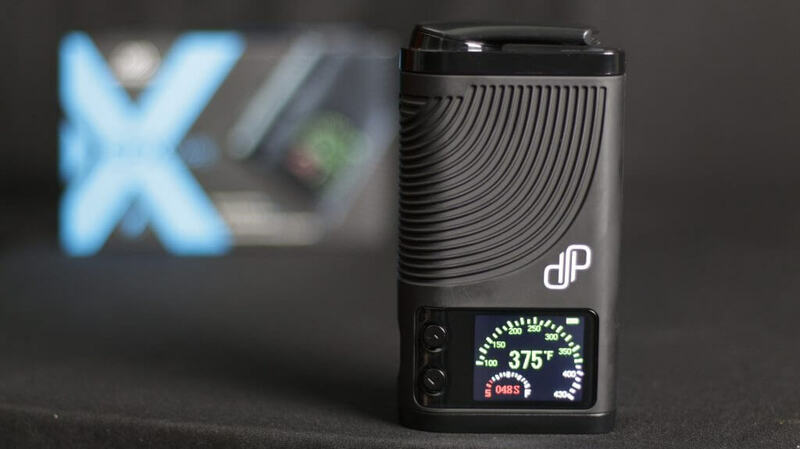 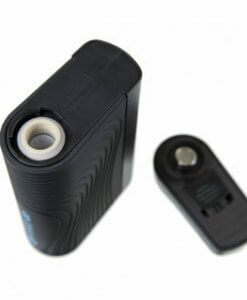 The Boundless CFX vaporizer is one of the most powerful portable vaporizers on the market at 80W and has one of the fastest portable heat-up times that we’ve tested – clocking in at under 20 seconds. 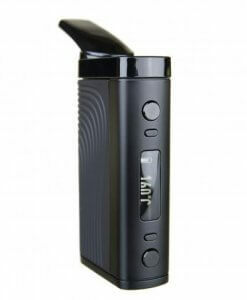 We get flavorful big clouds from the first draw.